Despite speculation around a standard tax deduction being introduced for work-related expenses, no announcement was made in the budget, says Thomson Reuters. In its 2018 Federal Budget Report, Thomson Reuters said discussion around allowing individual taxpayers a standard tax deduction for work-related expenses (WRE) has been around for many years. 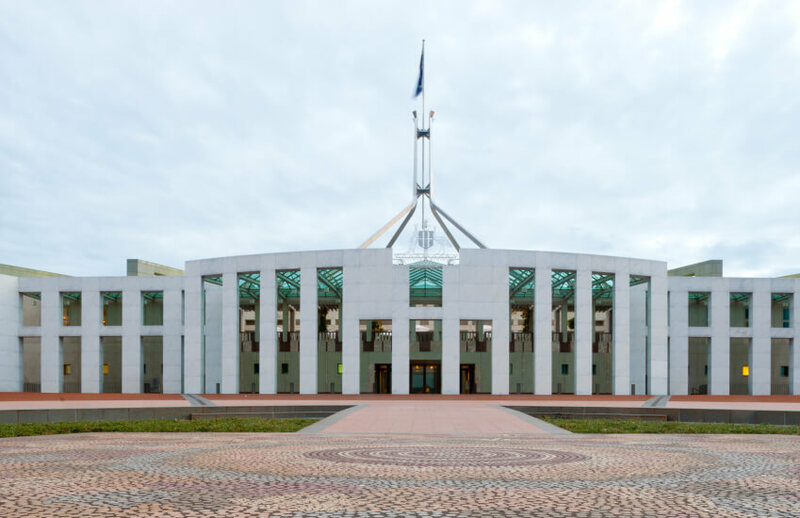 There was speculation it would appear in the budget this year, the report said, in light of the ATO’s comments that work-related tax deductions were being over-claimed. “Calls for a standard deduction are not new and have been around for a number of years, most notably recommended by the Henry Tax Review in 2010, however, there was no announcement in this year's 2018-19 federal budget,” said the report. In November 2016, the Treasurer asked the House of Representatives standing committee on economics to inquire into and report on tax deductibility, specifically on the deductibility of expenditure by individuals in earning assessable income and deductibility of interest. The committee heard that during the 2015 year, nearly $22 billion in work-related tax deductions were claimed. These claims have increased by 21 per cent over the past five years, and in its submission to the inquiry, the ATO expressed concern about the level of non-compliance in relation to work-related expenses, the report stated. “Overall, any steps to help minimise tax compliance complexity and cost would be welcome, but of course, revenue implications would have to be factored in,” said the report.